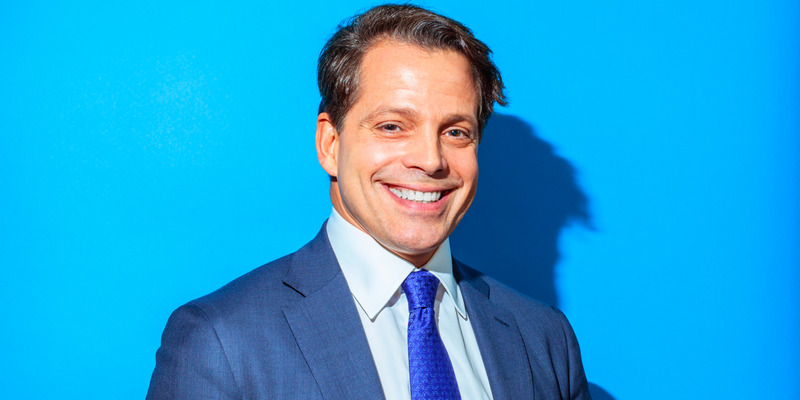 Hollis JohnsonFormer White House communications director Anthony Scaramucci. A White House official confirmed to Bloomberg that Scaramucci’s name is on the list. That development comes a day after Scaramucci claimed he was not blocked, Bloomberg reported. He is among the former White House officials who left “under adverse circumstances,” the report said. Requests for a White House appointment for those on the list is said to require a “case by case” evaluation. Internal emails revealed that only White House chief of staff John Kelly or deputy chief of staff Joe Hagin would be able to override the rule. Scaramucci was fired 10 days into the job and has since embarked on a campaign to discredit Kelly: “Does the president want to lose everyone because of General Jackass,” Scaramucci asked, referring to Kelly’s tenure as a Marine Corps general, to Bloomberg News.